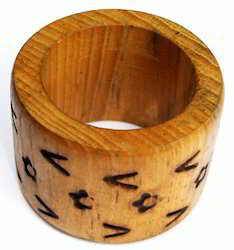 Leading Manufacturer and Exporter of Wooden Napkin Ring such as Wooden Napkin Ring WNR1001, Wooden Napkin Ring WNR1002, Wooden Napkin Ring 1003, Wooden Napkin Ring WNR1004, Wooden Napkin Ring WNR1005, Wooden Napkin Ring WNR1006 and many more items from Delhi. 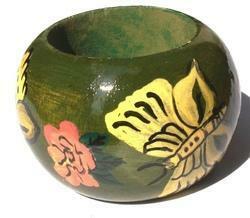 1)Size:3.2cms H/4.5cms OD & 3.25cms ID. *Style all according to your requirements. 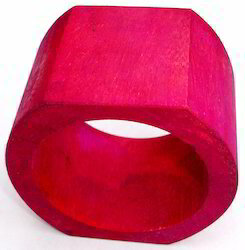 We are one of the leading manufacturers and suppliers of Napkin Ring. Size 4cms H/4.5cms OD & 3.25cms ID. *Size:4cms H/4.5cms OD & 3.25cms ID. *Beautiful Beaded Trim for attachment on garment, home furnishings-curtain etc. 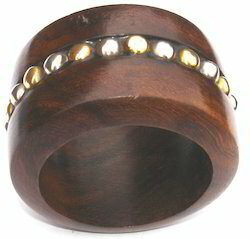 Size ring 4" H/1. 25"ID & 2. 5"OD. 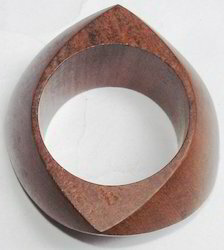 1)Napkin ring 4" H/1. 25"ID & 2. 5"OD. Size 3.1cms. 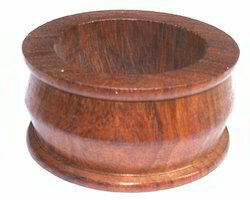 H/ 5.2cms. 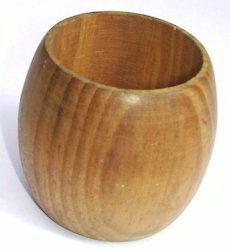 OD & 3.7cms. ID. *Size 3.1cms. H/ 5.2cms. OD & 3.7cms. ID. 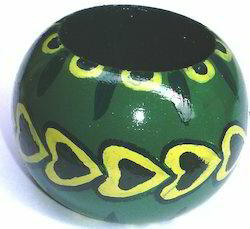 2)Size:4cms. H/5.75cms OD & 3.5cms ID . 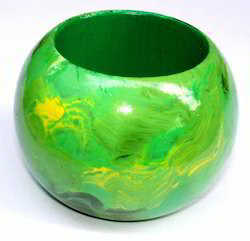 2)Different colors and styles are available. 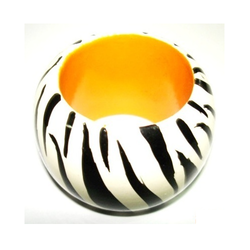 8)Different colors and styles are available. 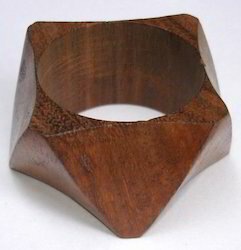 Looking for Wooden Napkin Ring ?